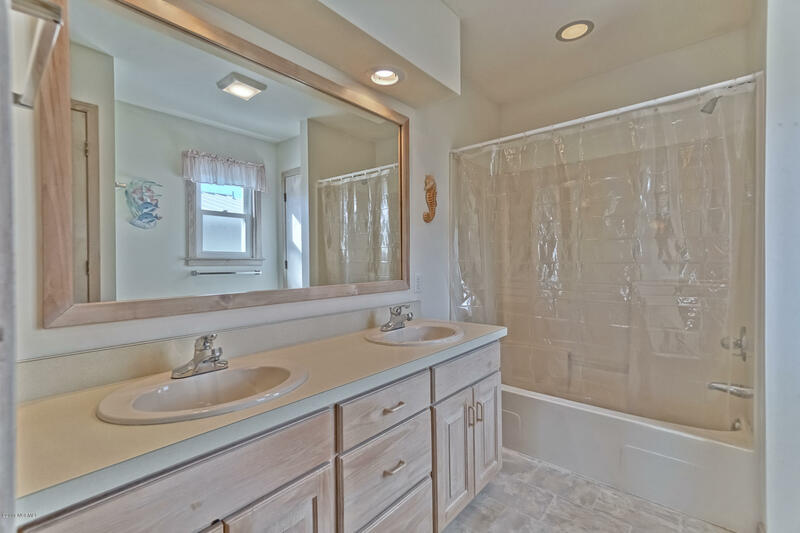 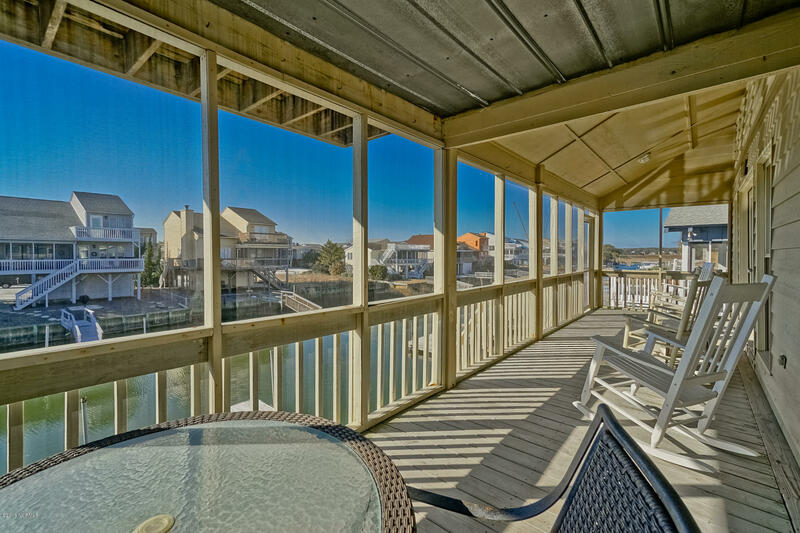 Airy, open, and right on the canal! 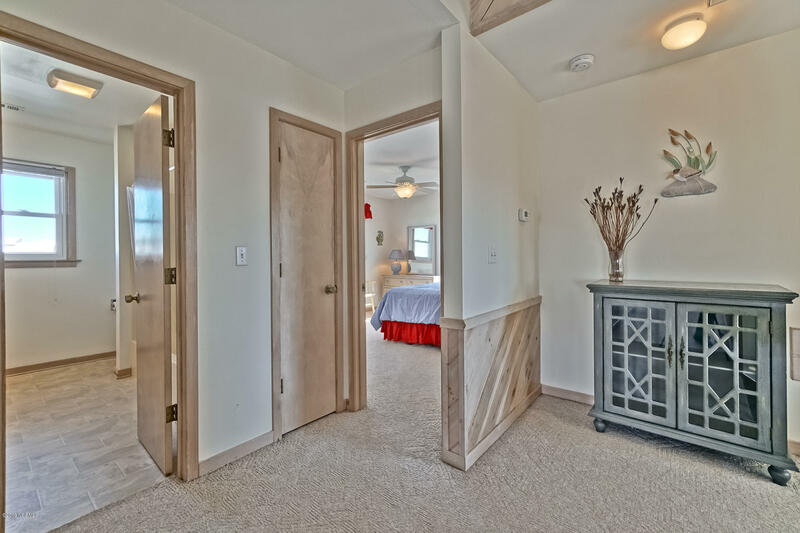 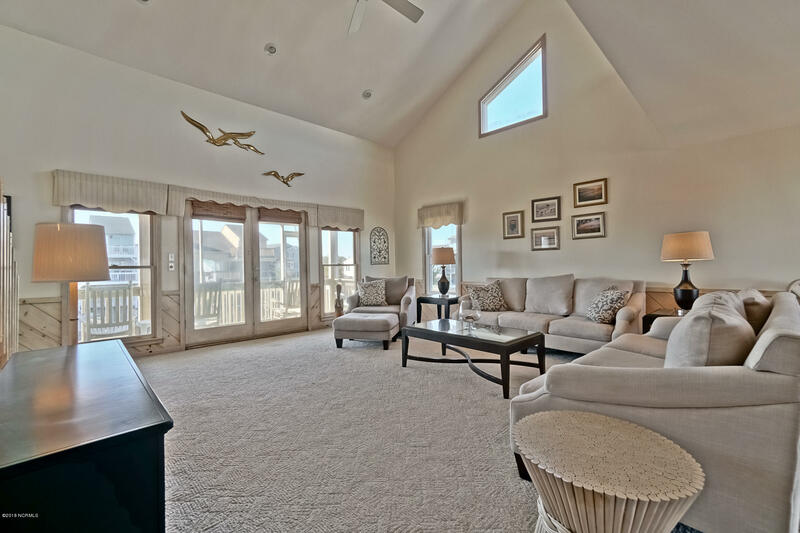 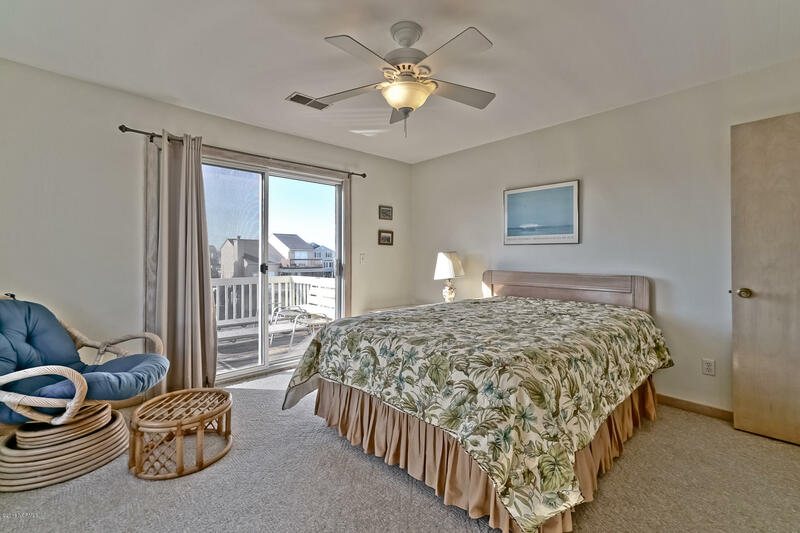 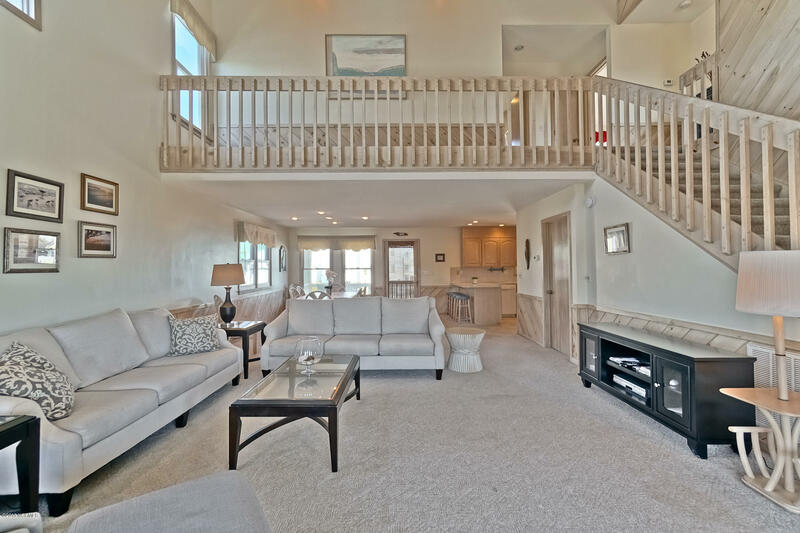 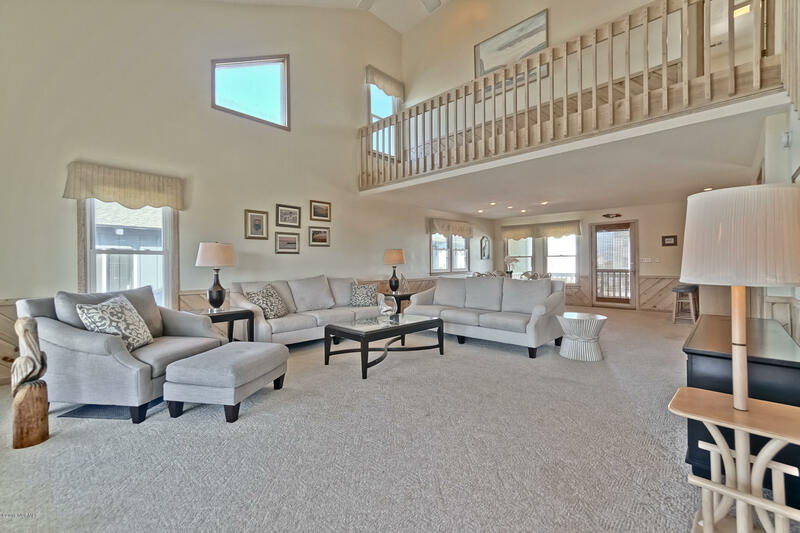 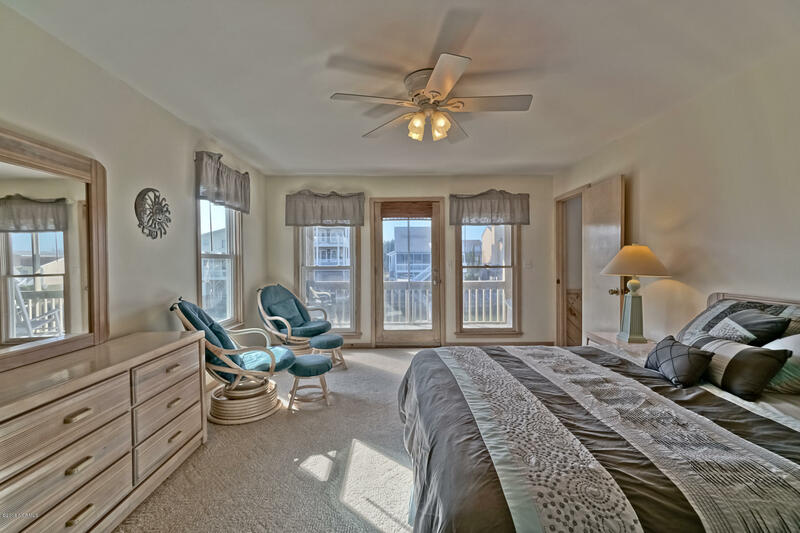 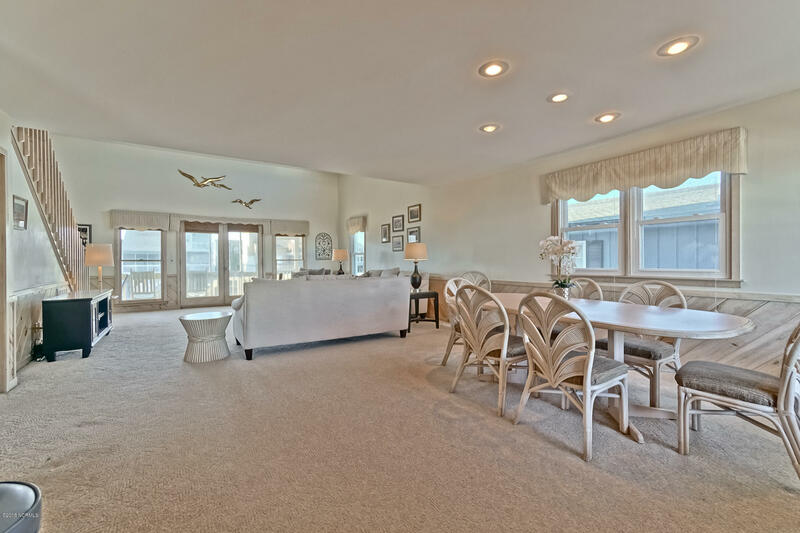 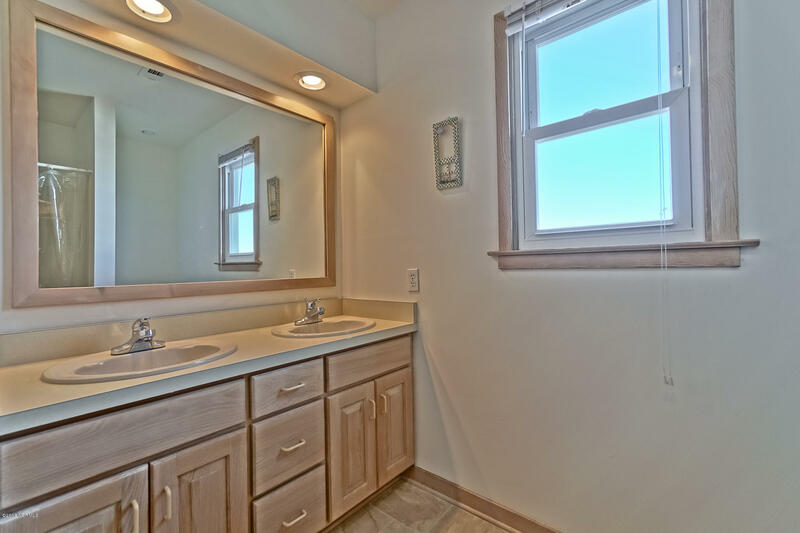 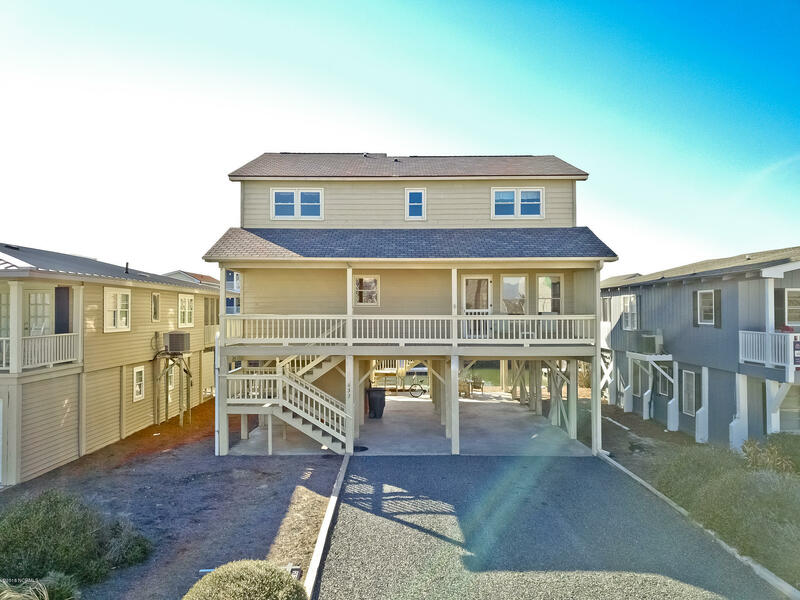 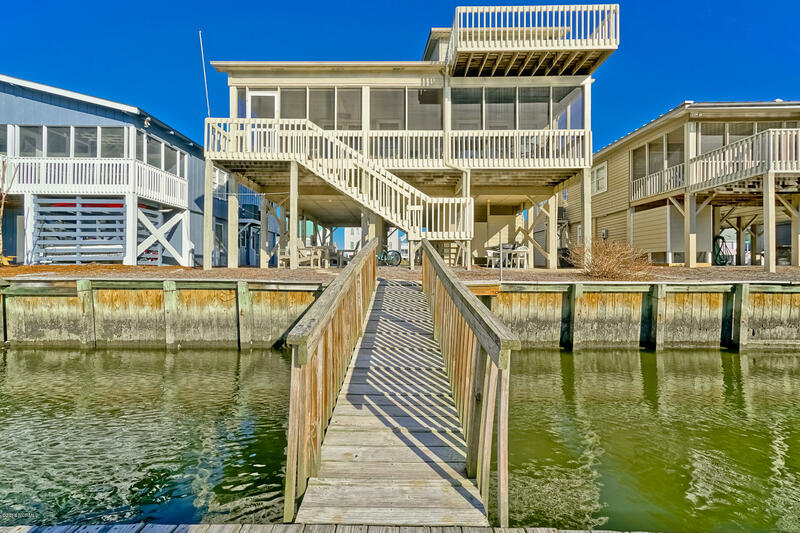 This 4 bedroom, 3.5 bath home is located in the award-winning, picturesque Sunset Beach. 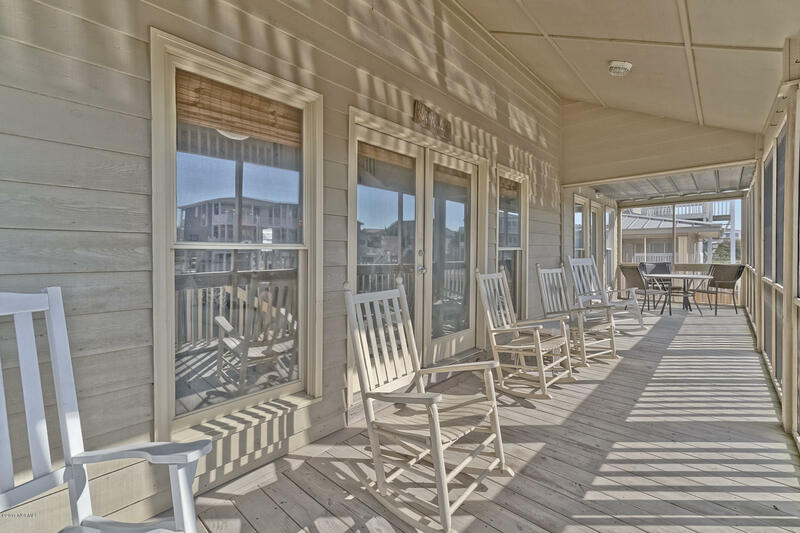 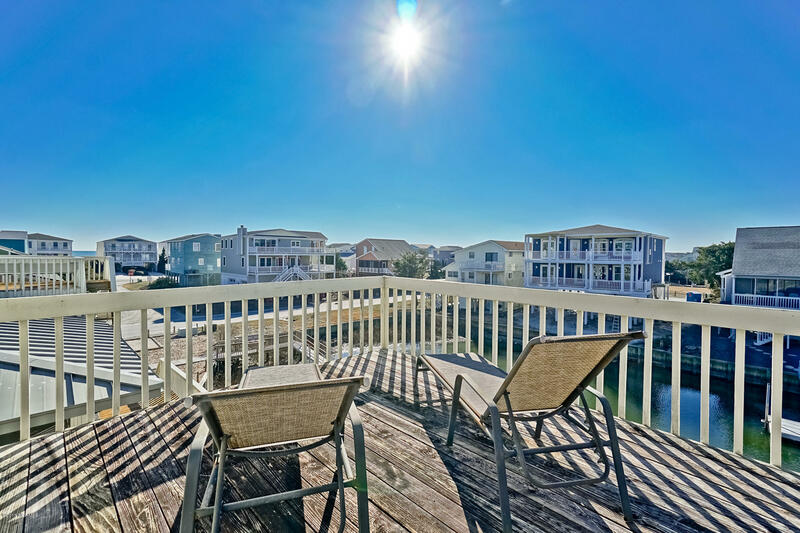 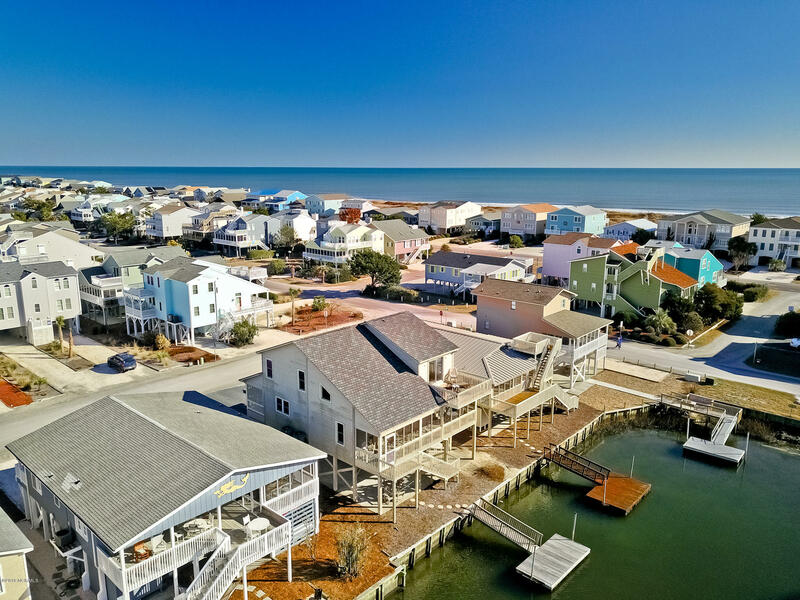 Plentiful outdoor living spaces, from decks to the docks, to take in the island scenery. 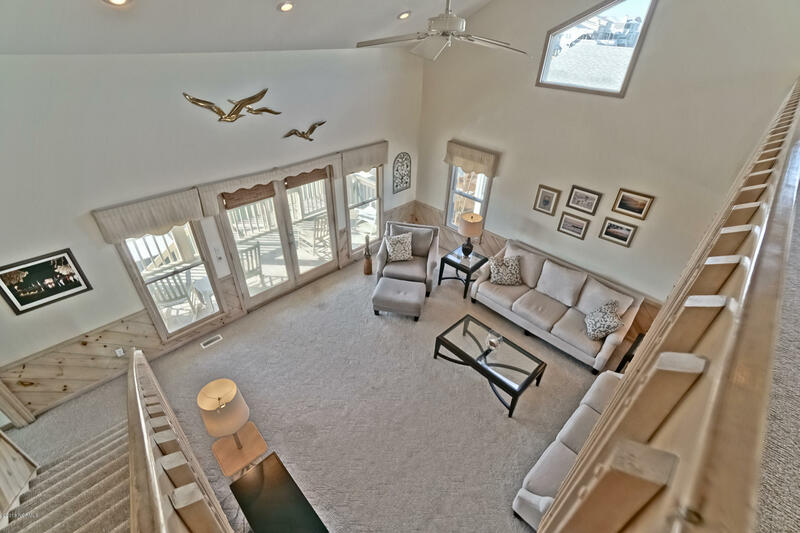 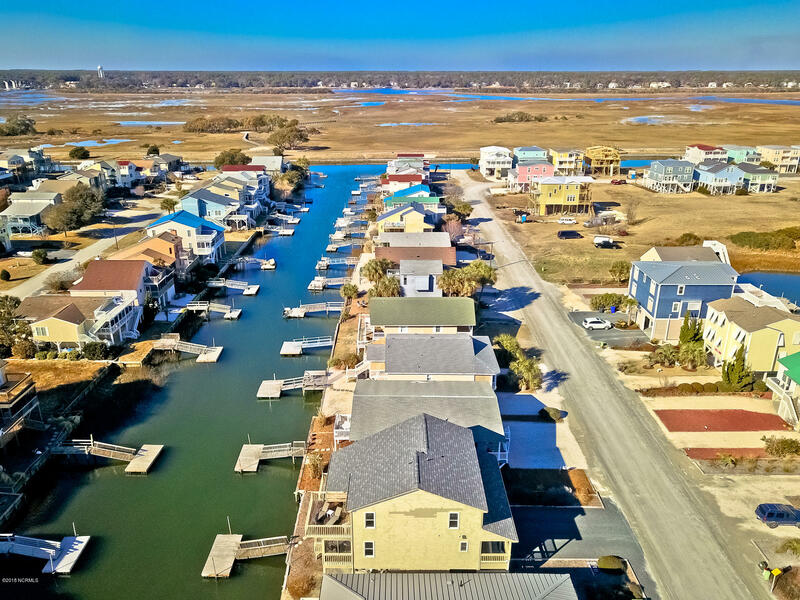 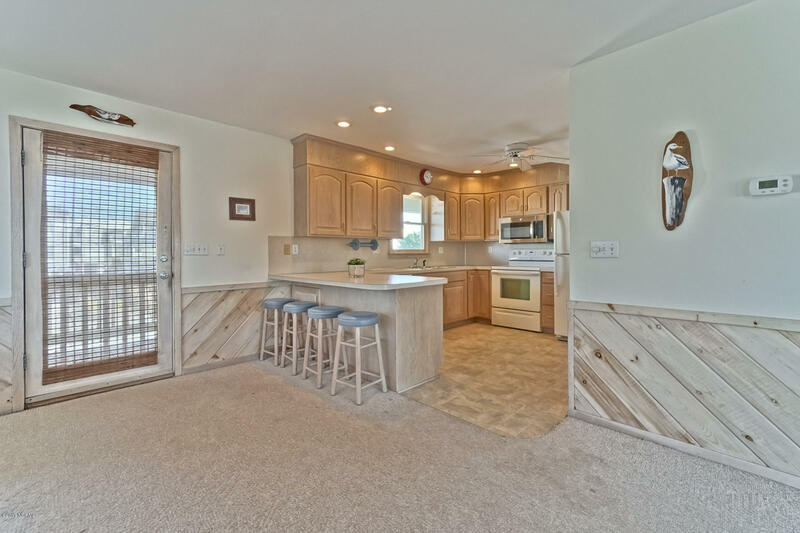 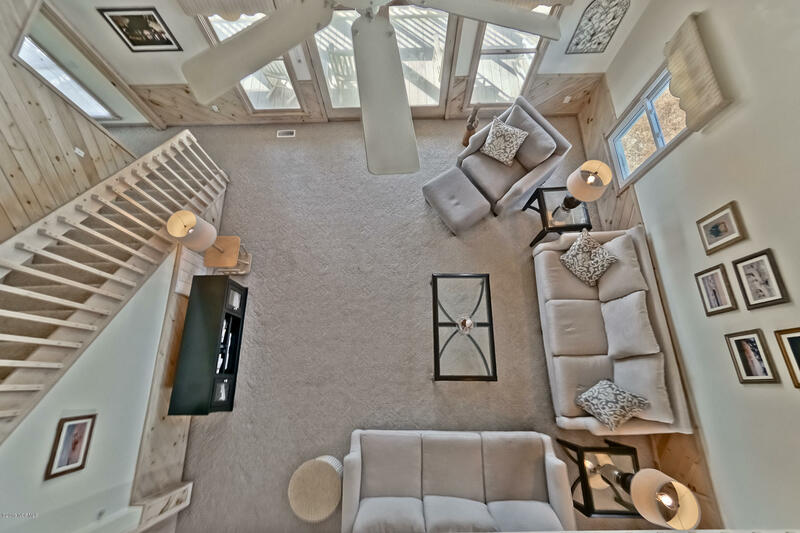 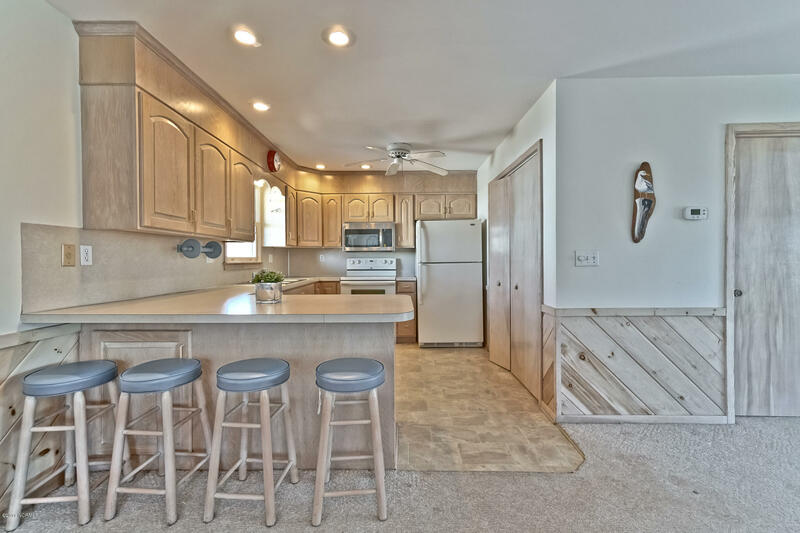 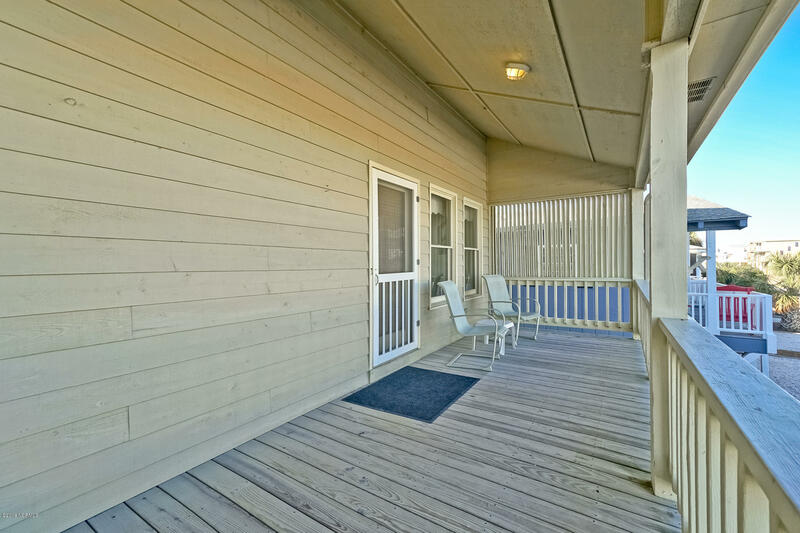 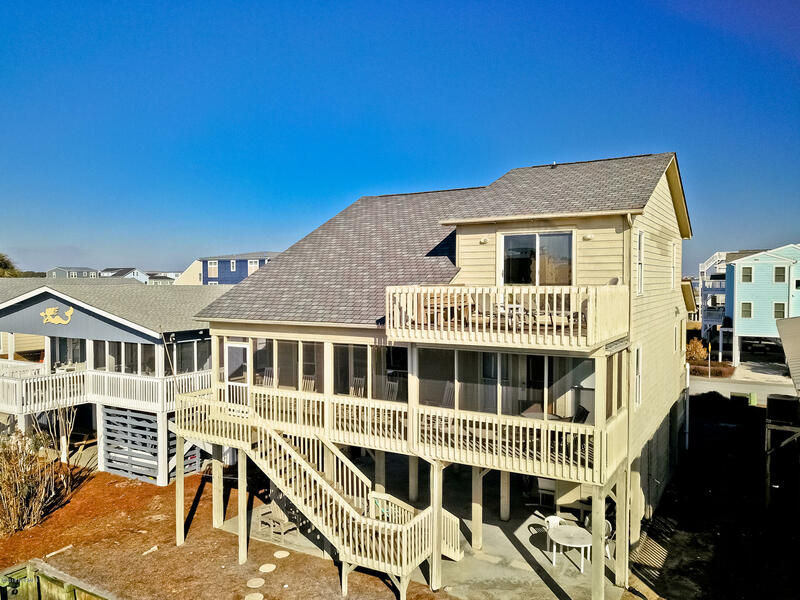 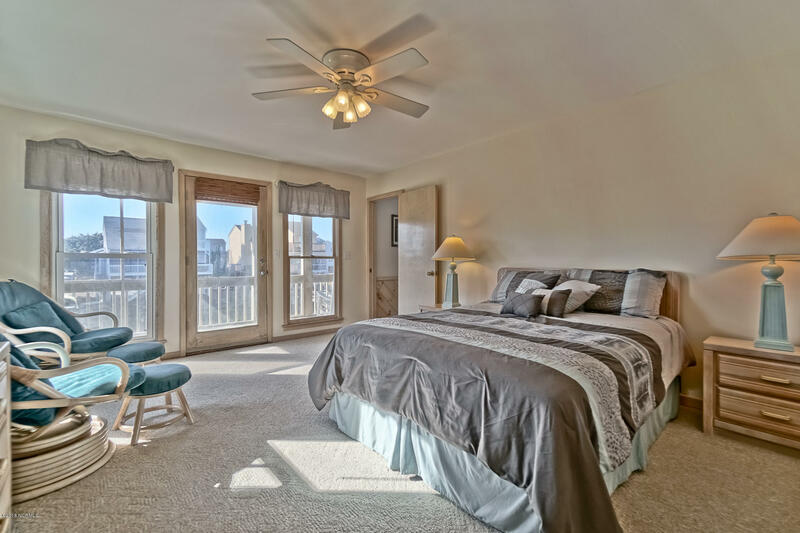 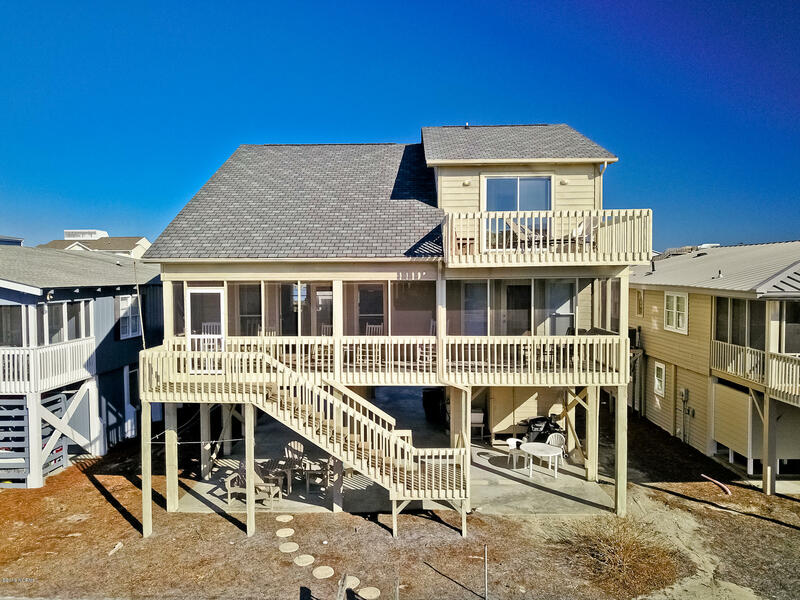 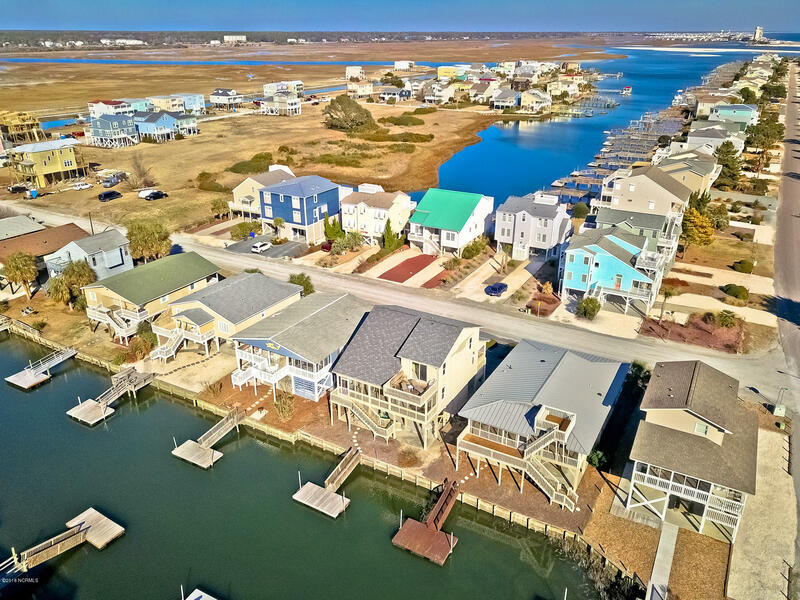 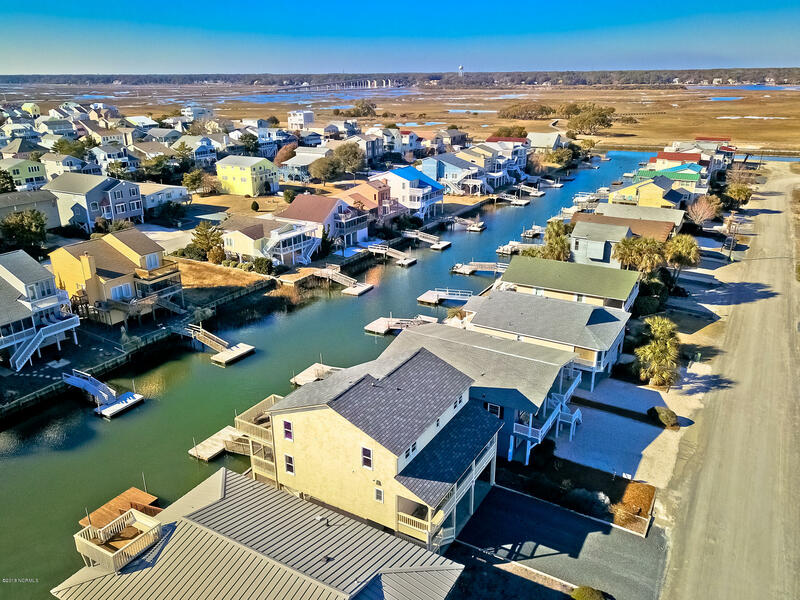 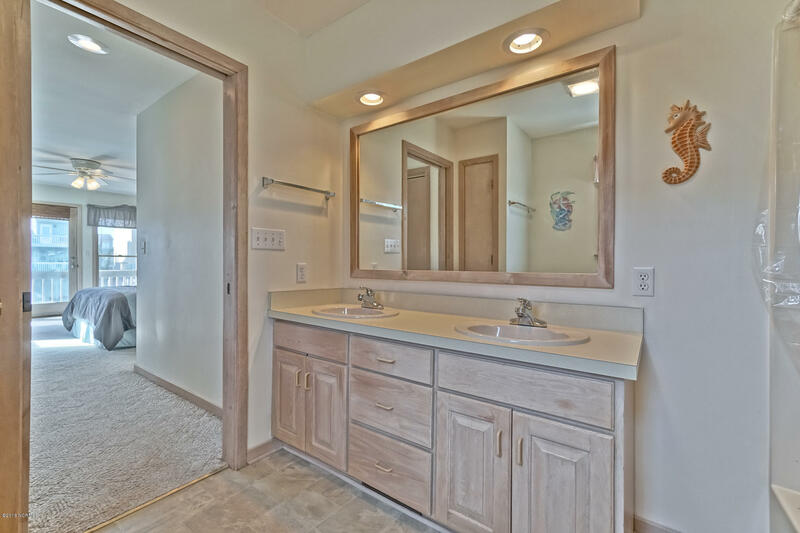 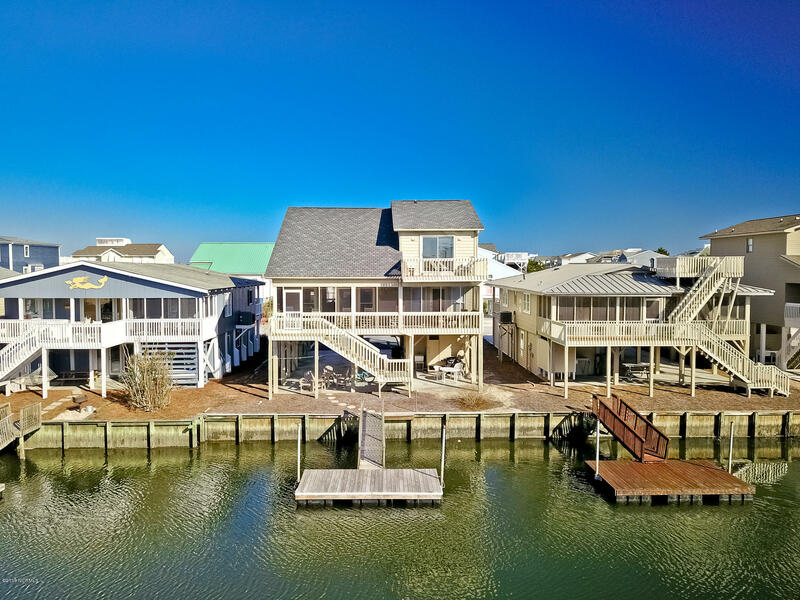 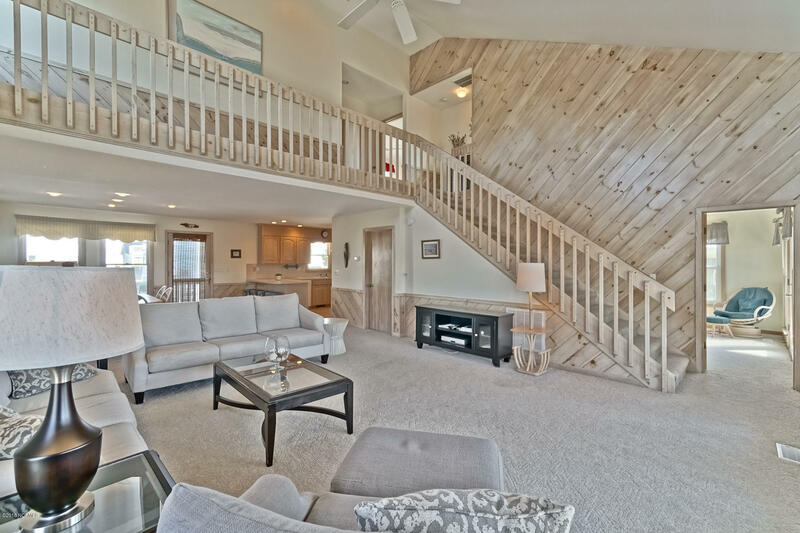 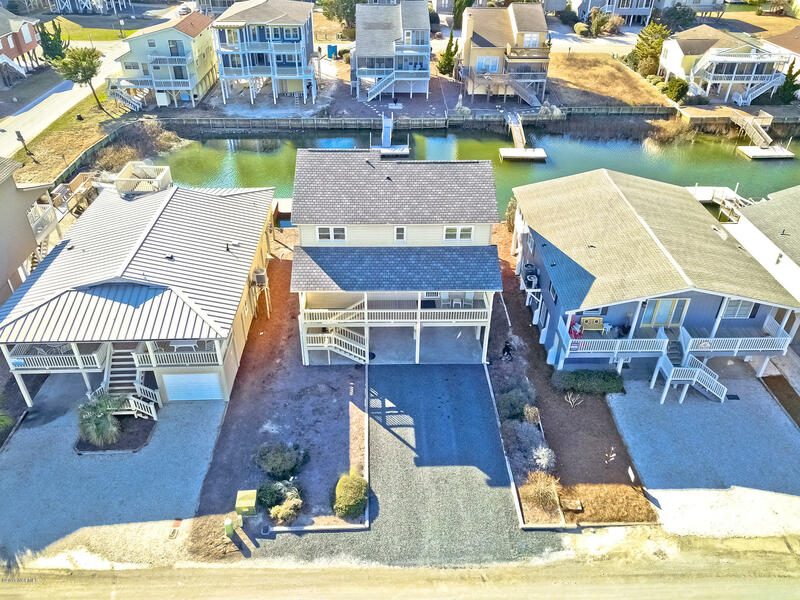 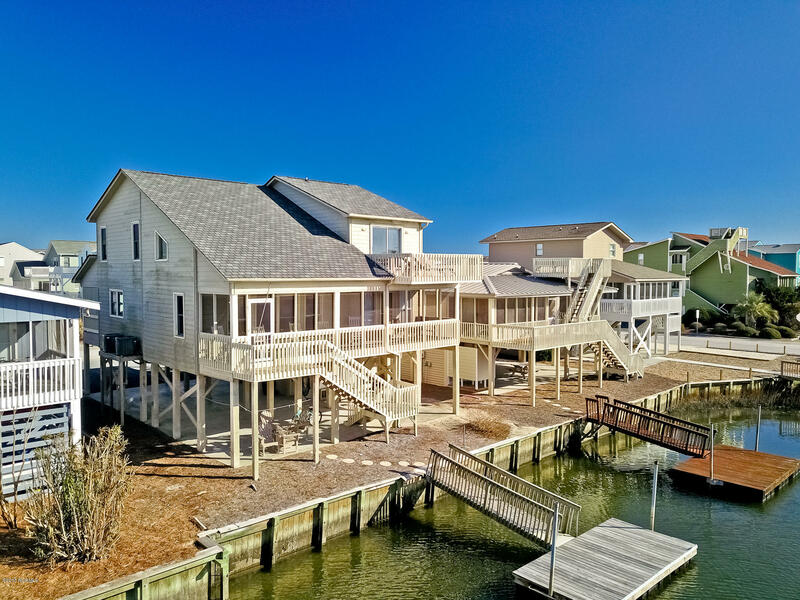 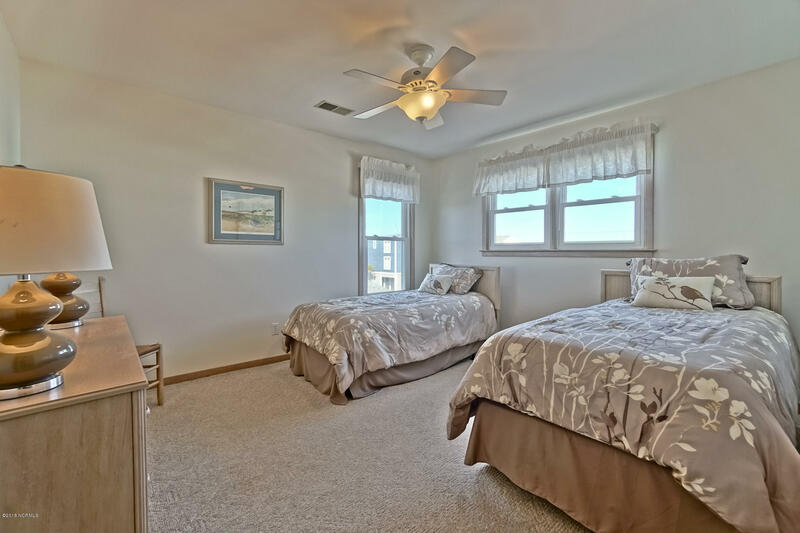 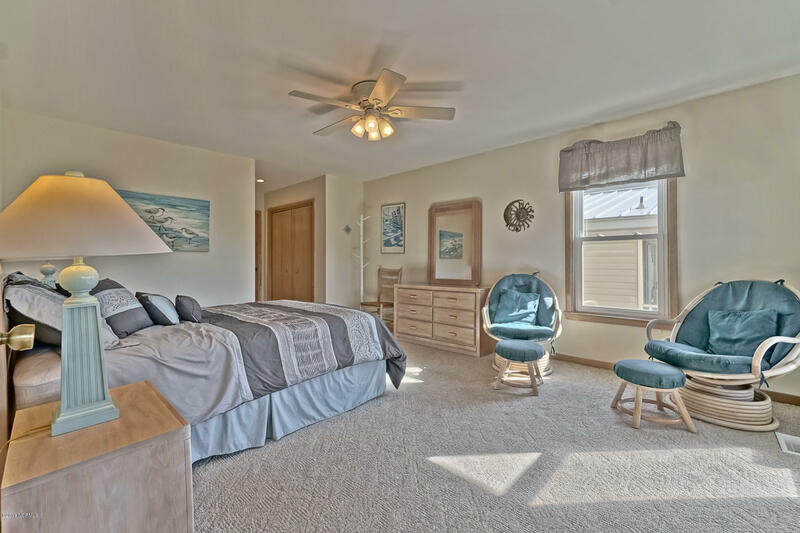 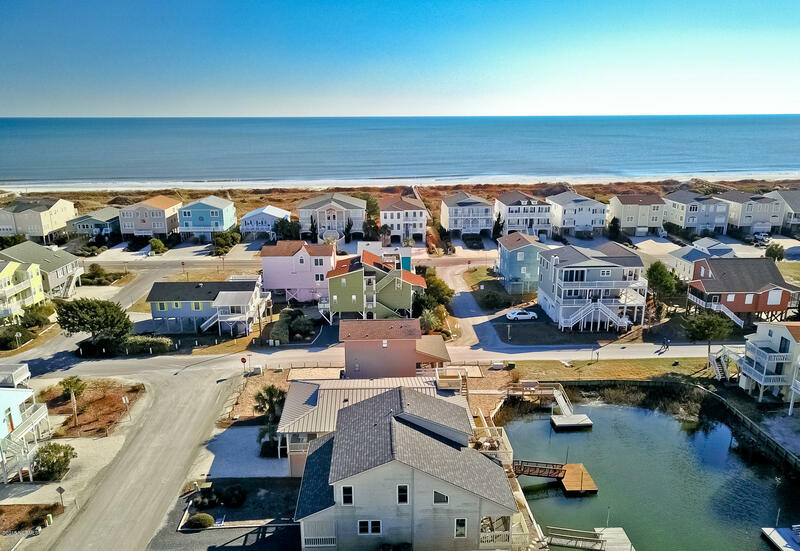 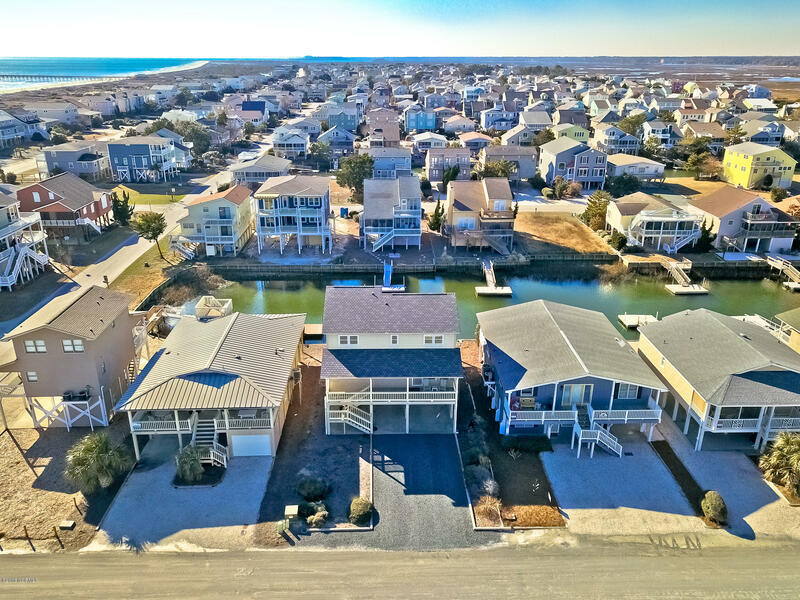 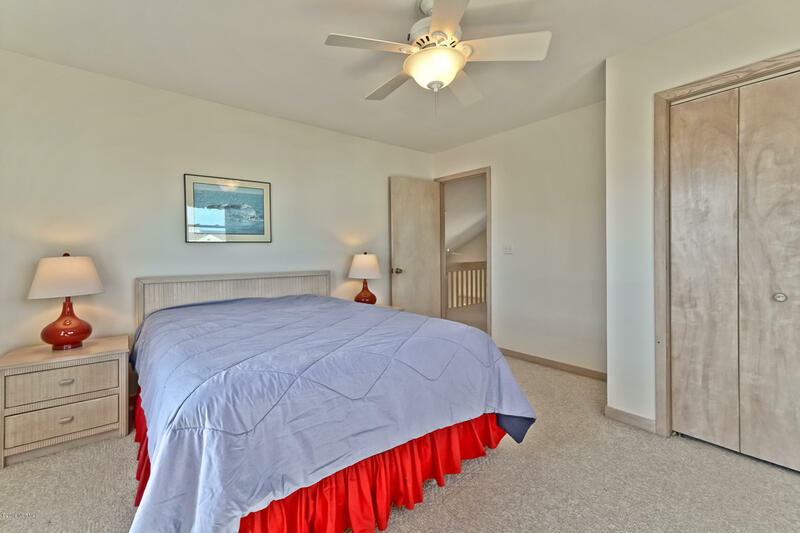 Main level offers a casual and accommodating layout, generous main level master suite with water views, vaulted great room with canal-facing views, and a well-equipped kitchen with handy breakfast bar and pass-through to large dining area. 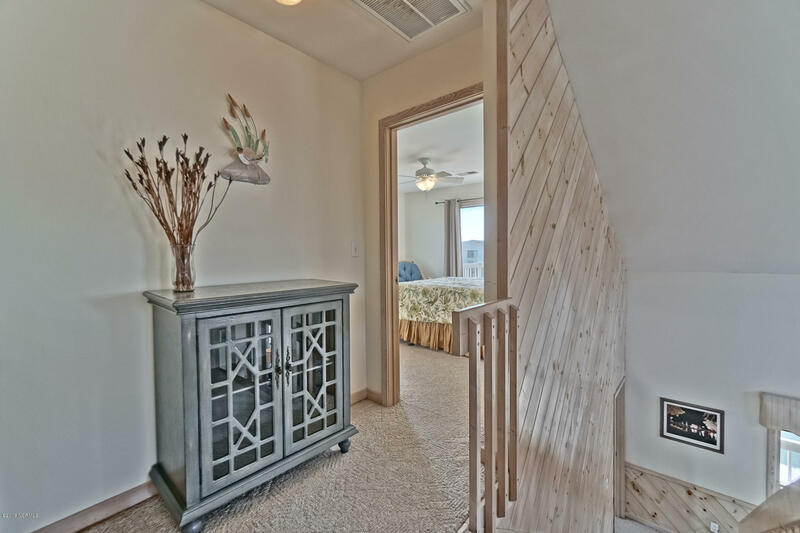 Freshly painted rooms adjoin upstairs loft area overlooking the common area below. 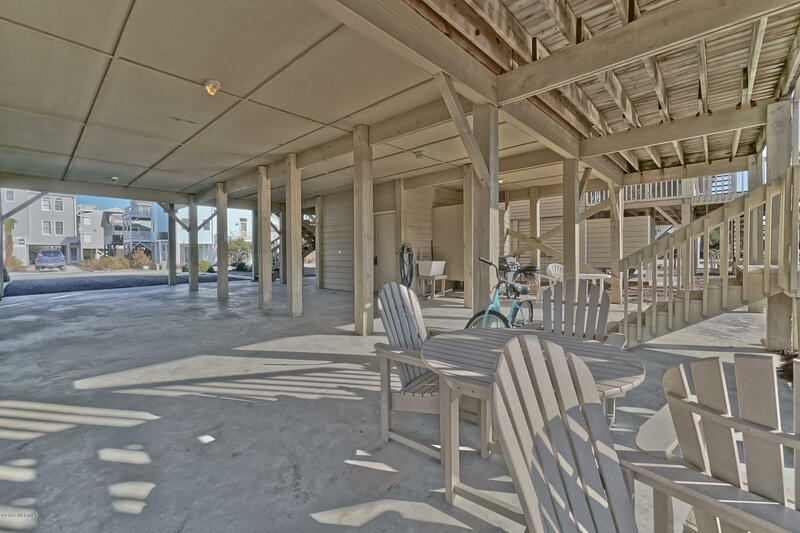 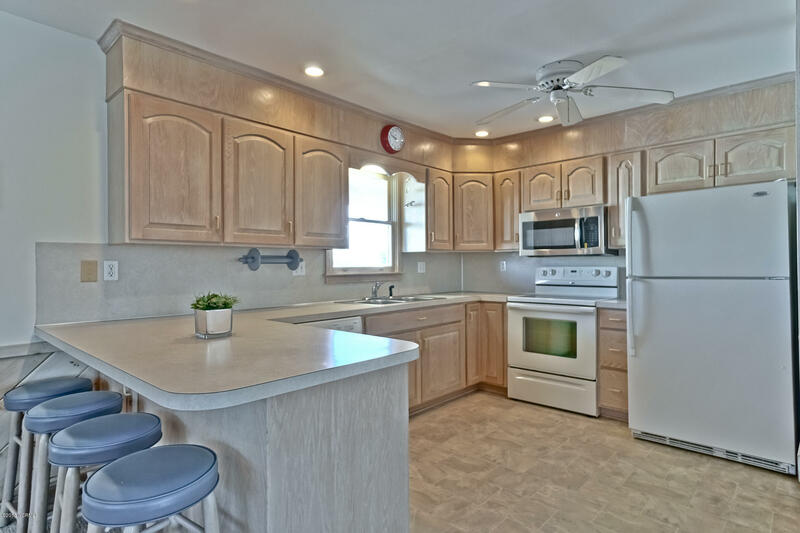 Tremendous rental potential in this fully-furnished, easy-going home just steps from the beach where relaxation will top your ''to-do'' list.